Some of the best lotteries are held on Fridays and Saturdays offering astonishing jackpot prizes to be won. Below are some of the world’s lottos that were held during the weekend, their lottery results and future prizes offered this week. The Mega jackpot continues to rise from $30 million, as there was no lottery ticket winners in the Lotto draw held last Friday 2nd December. The lottery ticket numbers drawn include 3, 33, 35, 49, 51 and the Golden Mega ball was 1. There was fortunate lottery player from New York that guessed all five numerals, winning him an amazing $1 million. The next Mega Millions draw will take place this evening offering a lotto jackpot of a breath-taking $35 million. Last Friday, there was one fortuitous lottery winner from Spain that won the euro lotto reward of a jaw-dropping €29 million. The best lottery numbers drawn were 6, 11, 23, 31, 32 and the star numbers were 2 and 12. One Spanish lotto player and one lottery winner from Portugal matched all five digits winning a prize of €565K. The lottery reward offered last Friday was $47.6 million. There were no lucky punters that hit the euro jackpot with the digits 1, 20, 39, 48, 50 and bonus numerals 3 and 7 so the golden bonus will go up to a mind-blowing € 57 million. 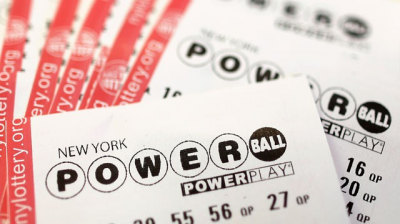 Latest winning digits were 8, 10,26,27,33, the Powerball was 22 and Powerplay number 2. There were no winners who guessed all the numbers to win the top prize of a whopping $55.2 million. However there were three lottery tickets that were sold in Georgia, North Carolina and Pennysylvania who all won a jaw-dropping $1 million for matching five lottery numbers. One lucky punter from Louisiana won $2 million by matching five digits and adding the Power Play. There were 510,213 winning tickets across America that won cash prizes that amount to nearly $8.7 million. From Saturday’s Powerball Jackpot of $55 Million, the prize will roll over and rise to a stunning $67 million for this Tuesday’s lotto draw. Saturday evening’s lotto numbers were 3, 4, 7, 19, 30, 48 and the Bonus ball was 21. Two lottery winners, one from Quebec and Ontario hit the jackpot and will get a share of a delightful $12 million each. Another winning ticket holder from Quebec will receive the exciting $1 million guaranteed prize only if the unique code on the lottery ticket is 60621789-01. The top reward offered this Wednesday will be reset to start with an eye-opening $5 million. 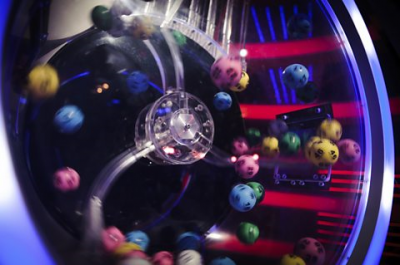 Last Saturday, the lotto machine named Merlin picked up the numerals 3, 8, 9, 19, 21, 54 and the red bonus ball 31 for the top reward offering a sensational £5.5 million. Whoever did not match the lotto numbers drawn still has a second chance to win a million pounds guaranteed with the Millionaire raffle code LIME 6532 5466, so check the back of your lottery ticket. Next Wednesday’s top prize will rise to a spectacular £7.1 million. 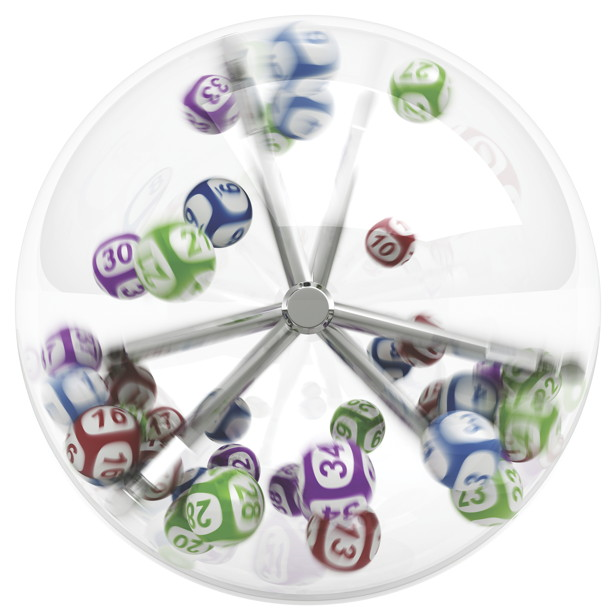 The lotto machine, Excalibur 6 drew up 7, 13, 18, 23, 29 and the Thunderball 14, last Saturday. One punter was lucky enough to guess all number correctly winning the top lottery prize of £500K. The latest winning lottery numbers drawn were 2, 10, 15, 26, 68, 71 and the Jolly was 64, offering a top prize of €56.3 million. Since there was no lucky lottery player who won, the prize amount rises to a staggering € 57.4 million. Check your lotto tickets of the past draws held this past weekend and try your chance in time for the best lottery games this week. Good luck!